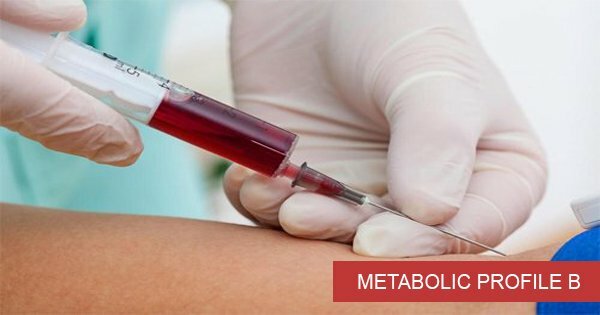 Thyrocare METABOLIC PROFILE C profile which Consists of 137 Tests and Consists of fundamental tests for screening of the health status Like Vitamin, Arthritis, Thyroid, Iron Deficiency, Diebetes, Renal, Elements, Liver, Wellness, Electrolytes, Complete Hemogram, Toxic Elements, Lipid, Amino Acid. You just need to pay Rs. 5300 Rs. 3500 per person to the person who will come to collect the blood sample. A popular body checkup spanning 102 important tests including COMPLETE HEMOGRAM,DIABETES and ELECTROLYTES.